This page is about Air Force Pharmacy Technician 4POX1. 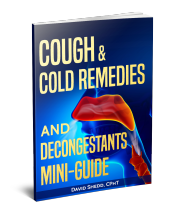 * How to compound and dispense pharmaceuticals. 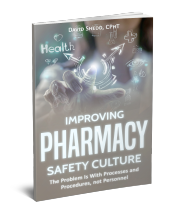 * The manner to interpret prescriptions and formulas for appropriateness and conformity with established medical guidelines. 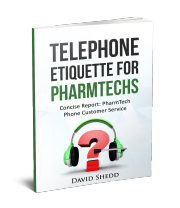 * How to confer with the prescribers or patients on questions to assure that the desired outcome is the correct therapeutic one. 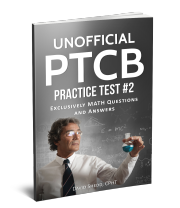 * How to perform and verify pharmaceutical calculations for necessary dispensed medications. * Select and prepare drug orders according to accepted standards. * Manufacture, label, and store preparations according to accepted pharmaceutical compendia and reference literature. 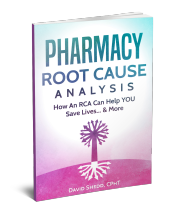 * How to perform pharmaceutical inventory control functions. 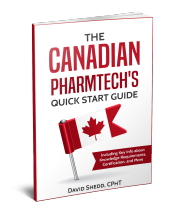 * How to establish the requirements, requisitions, and storage of various drugs and necessary equipment. 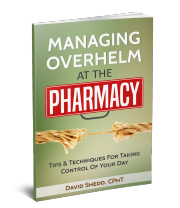 * How to prepare the orders necessary for emergency, controlled drug, or other specialty items. * The manner to initiates defective drug product complaints. 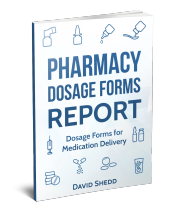 * How to processes reports concerning adverse drug reactions. 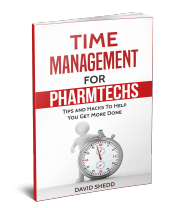 * How to perform most pharmacy administrative functions. 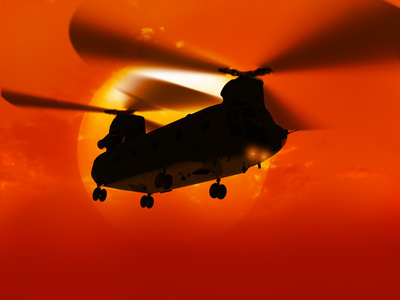 * How to provide the proper maintenance and disposal for all pertinent Air Force and drug records. 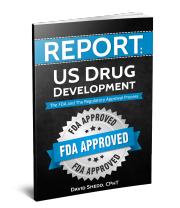 * How to prepare and revise Medical Facility Drug Formularies. * The proper way to operate and maintain any necessary data automation equipment, etc. * How to perform the routine cleaning and maintenance of computer software and hardware. * How to revise necessary data automation needs according to current technology and availability. 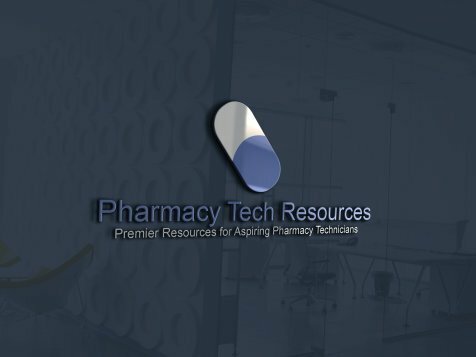 For this position, knowledge is mandatory in the areas of: pharmaceutical calculations, pharmaceutical chemistry, ethics practiced in pharmacology and medical pharmacy management, quality assurance, medical administrative procedures, local and medical supply procedures, and management of various documentations. To gain entry into this AFSC, the successful completion of one year of high school or one unit of college algebra is mandatory. 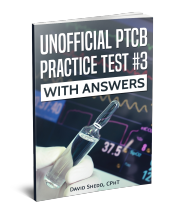 The completion of high school or college courses in physiology, anatomy, chemistry, biology, typing and automated data processing is highly recommended. In order to be awarded the AFSC 4P031 classification, the completion of a basic pharmacy course is mandatory. All other levels must be based on these minimum requirements in order to progress. To see how this experience translates to a civilian position, check with your local state's pharmacy board for more information. 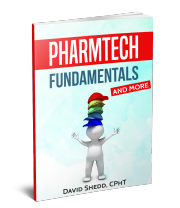 This PREMIUM Collection of Pharmacy Tech Resources Might Just Transform YOUR Career! I'd like to get this collection into the hands of as many Techs as possible, so we have lowered the price: Normally $24.99, but NOW, 80% OFF, for a LIMITED TIME ONLY. Please use CODE: "NEWYEAR" to GRAB this TIME SENSITIVE DEAL! GRAB this valuable, Premium Collection NOW! 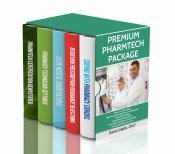 Premium PharmTech Package, before this deal is gone!